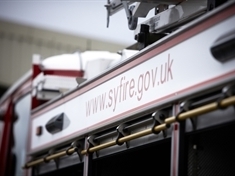 A CONIFER was accidentally set on fire in East Dene last night (Wednesday). 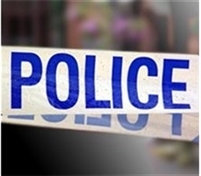 A TOWN centre office was evacuated this morning (Wednesday) over concerns about a suspicious package. 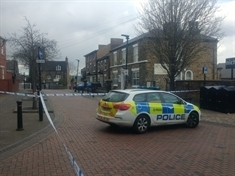 A SUSPECTED drug dealer has been arrested after a man’s body was found last night (Tuesday) in Rotherham town centre. 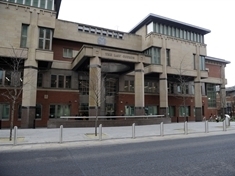 A SIGN-fitting contractor was fined £35,000 after a worker struck a mains cable and suffered serious burns. 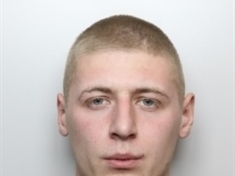 WANTED Rotherham man Lewis Parker has been detained by police. 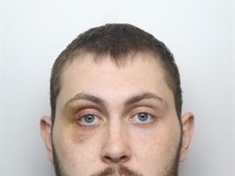 A MAN has pleaded guilty to inflicting grievous bodily harm on a neighbour on the evening of New Year’s Day. 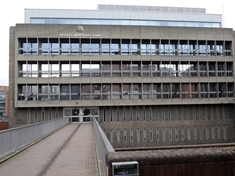 AN EASTWOOD man who sexually abused a teenage girl has been told to prepare for jail. 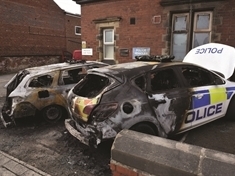 THREE suspects held over an arson attack at a police station have been bailed. 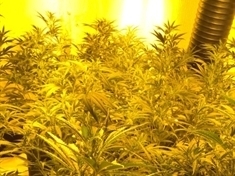 MORE than 300 cannabis plants were found after police executed a warrant at Wincobank. 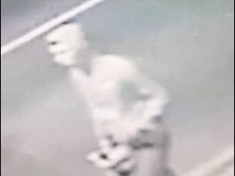 A SAFETY campaign to protect older people has been launched after three fatal fires involving over 60s. 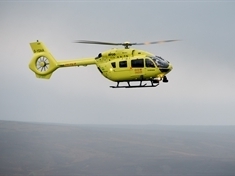 A MAN was taken to hospital by air ambulance after falling down stairs. 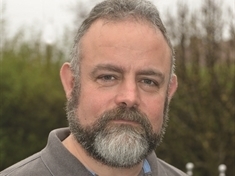 THE number of councillors with no meetings for 11 weeks highlights Rotherham’s “overstaffed” council chamber, an independent campaigner says. 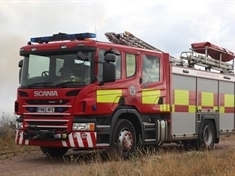 A BLAZE involving conifers at Maltby in the early hours of today (Tuesday) was accidental, the fire service said. 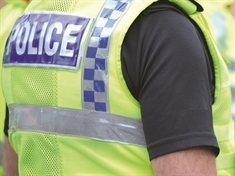 SEVEN people have been arrested after a shooting in Mexborough on Saturday.